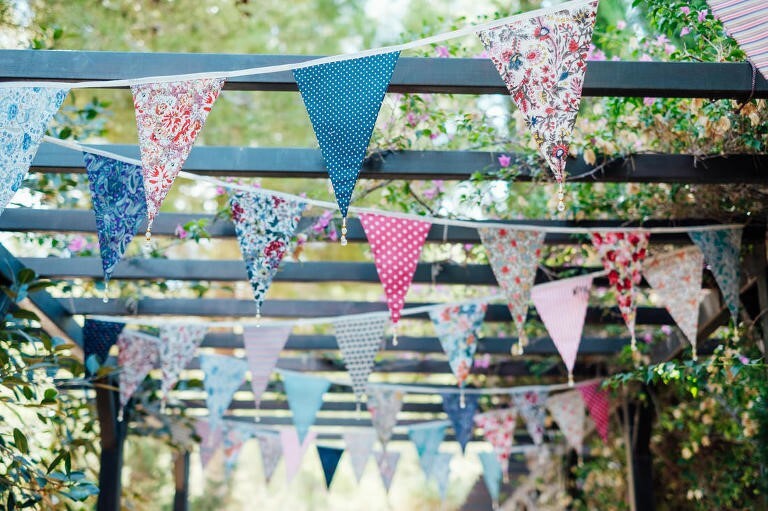 DIY Wedding Ideas to incorporate to Your Ibiza Wedding! 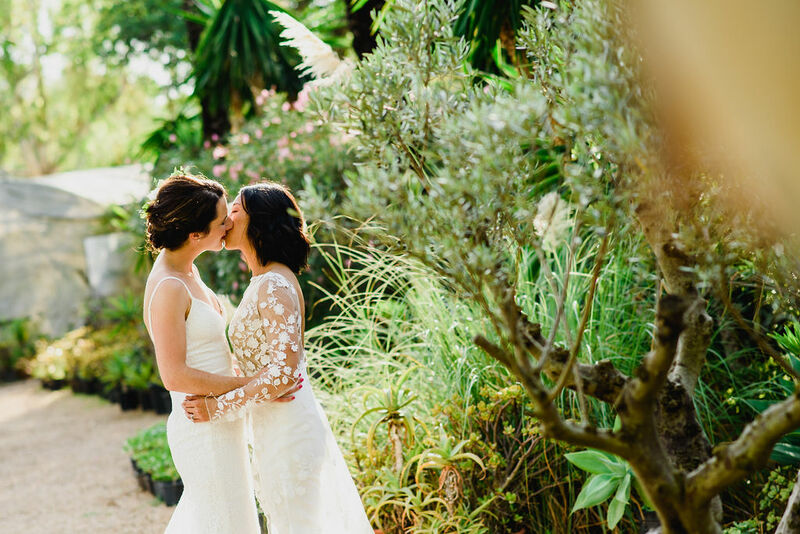 Weddings are beautiful, sentimental, and the most meaningful day of a person’s life. But the days leading up to your special day can be pretty hectic, strenuous, and difficult! Of course, with the right planning, the pre-wedding strain can be managed with ease. And what can be more beautiful to add to your wedding than little bits and pieces you have collected throughout both of your lives? That’s what a DIY wedding is all about! Gathering your life’s memories and bringing them together on such a meaningful day like you wedding. 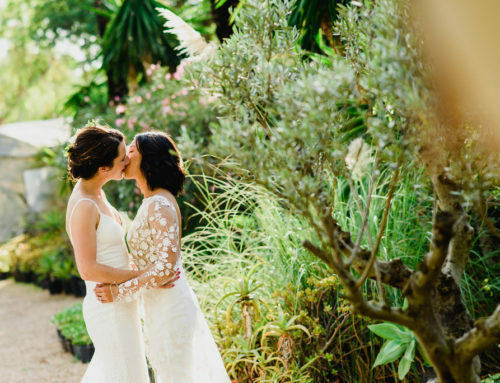 What brings me to write for DIY weddings is a very special bride, named Amy, who had her own Ibiza wedding a couple years back. An air stewardess by profession, who travels the world on long-haul shifts, and from each corner of the world, brought back a cloth material native to that part of Earth. 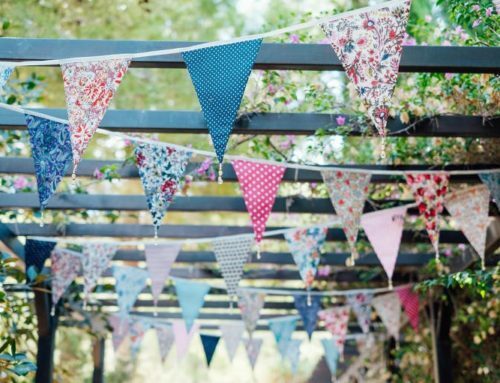 Her wedding aisle was decorated with all these beautiful pieces of material sewn together by her mother in the form of bunting, making her Ibiza wedding that much more special!! The best part of a DIY wedding? Not only do you save money for the decorations, but you also add that special personal touch to your day, which brings with it years of memories. 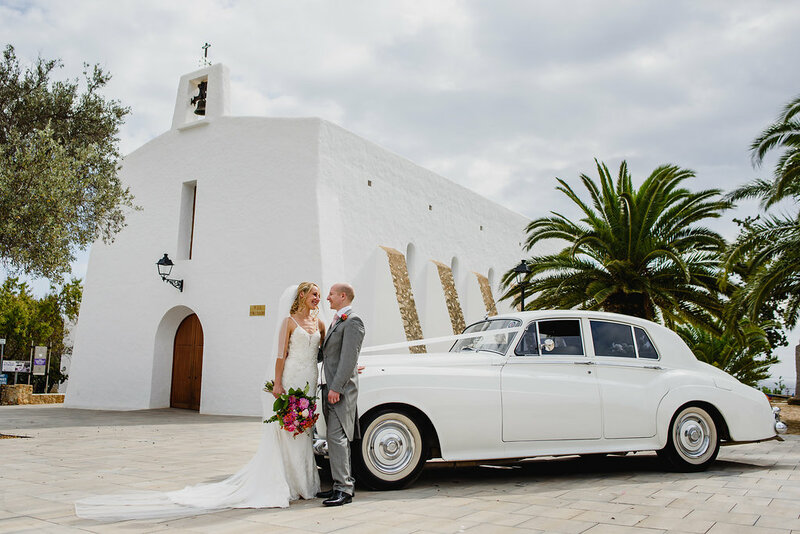 There is no doubt that an Ibiza Wedding will offer you that opportunity to explore your creative side, even as a couple! 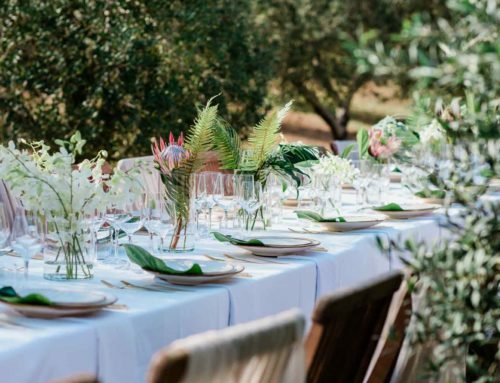 And most Ibiza wedding venues will welcome this personal touch from the young couples who are wanting to bring their life’s memories to their Ibiza wedding. 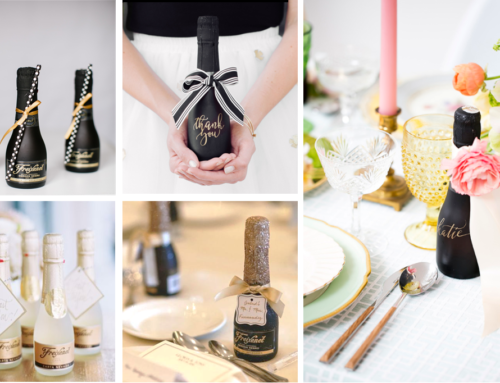 Here are few DIY sample projects that you may want to consider for your own Ibiza wedding! 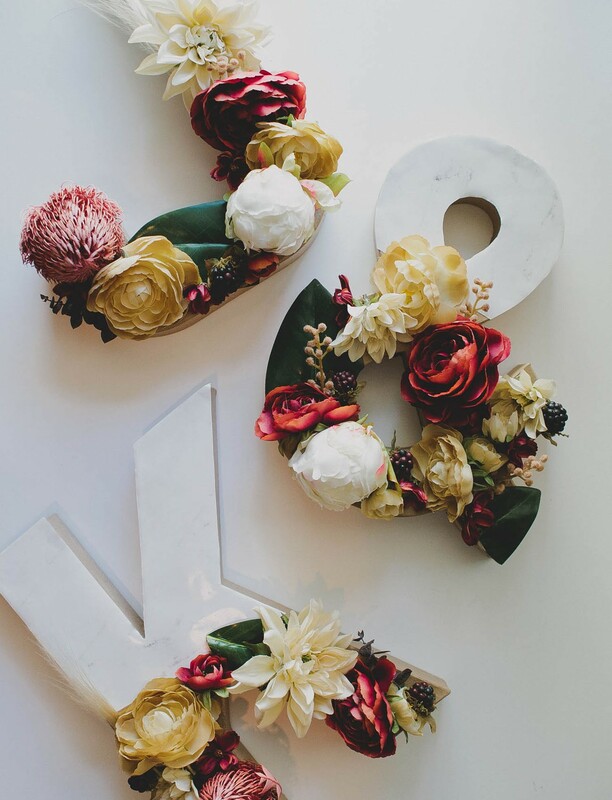 Using just a cut-out cardboard of your and your fiancé’s names, marble paper, and some silk flowers, you can create a delicate piece of art to display at the welcoming of your guests at your Ibiza wedding venue! Not only are these beautiful and easy to make, you can also save them for later use at your new home! 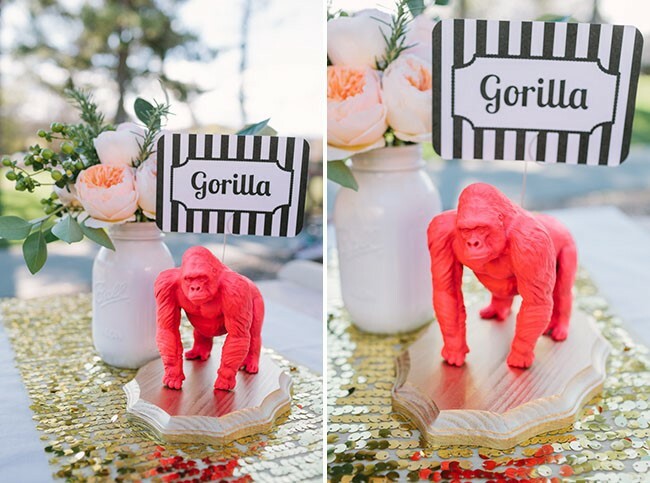 If you’re looking to personalize the name or placeholders at your wedding, burst out the animal, soldier and tiny figurines you have stored in your old toy box in your parents’ garage, and get creative with spray paint and a piece of block wood! Spray paint the figurine, hot glue it onto the block wood and twist a length of wire into a name-holder to be poked into the top of the figurine! 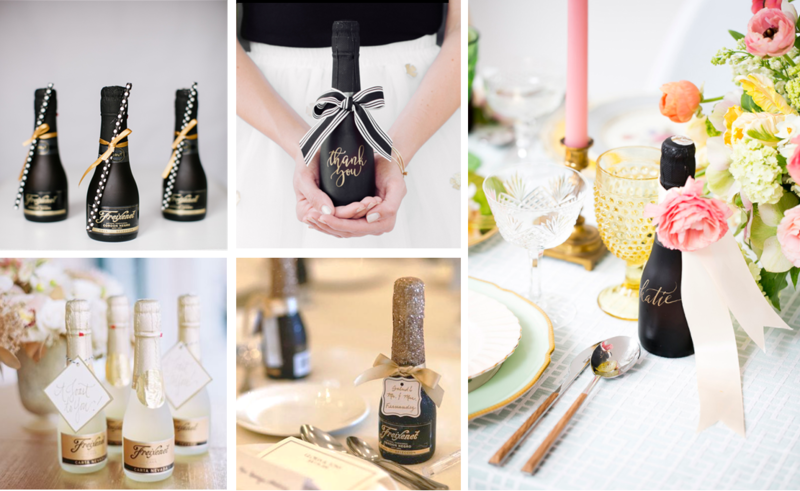 Your guests will love the innovativeness you’ve put into it! Geometric Runner – You don’t have to only collect old memories, you can also create new ones! If you and your fiancé step out to pick up a runner, you can sit together and paint it in your theme colours which will dress up your wedding table. The runner can grace the table holding the cake, or the desserts station, or if you make a whole set of them, every single table where your guests will be sitting! If you’re a couple that love the sea, then you would have a ton of memories from the seashore and an even larger collection of seashells… Using just a piece of twine or rope and some of those shells stuck on using hot glue, build yourself a seashell garland to hang at your wedding venue, and bring in the sea to participate in your Ibiza wedding! Confetti Slingshot – For a childhood that’s been lived wild! Just grab a bunch of slingshots, paint them in your wedding colours, and make some confetti bombs wrapped in half-open cardboard boxes. 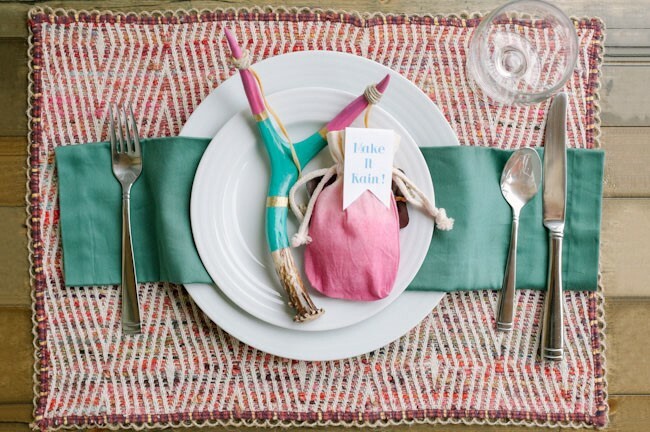 Then place them at every table setting for your guests to take aim and shoot! The confetti will burst out of the boxes and splash you and your newly married partner in beautiful, bright colours of love! 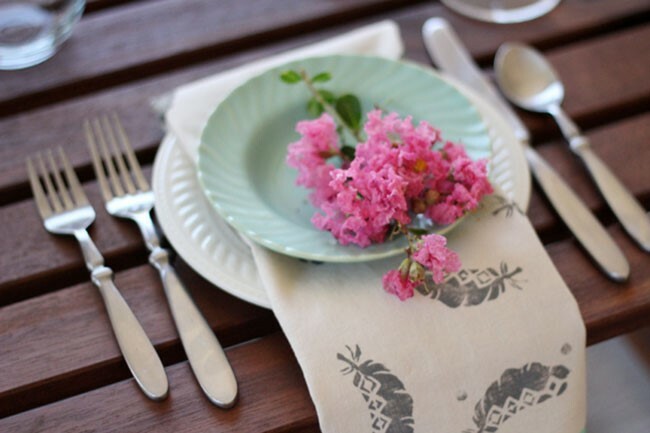 Stained Napkins – Another way to create memories with your fiancé! We hope you enjoyed these DIY tips. 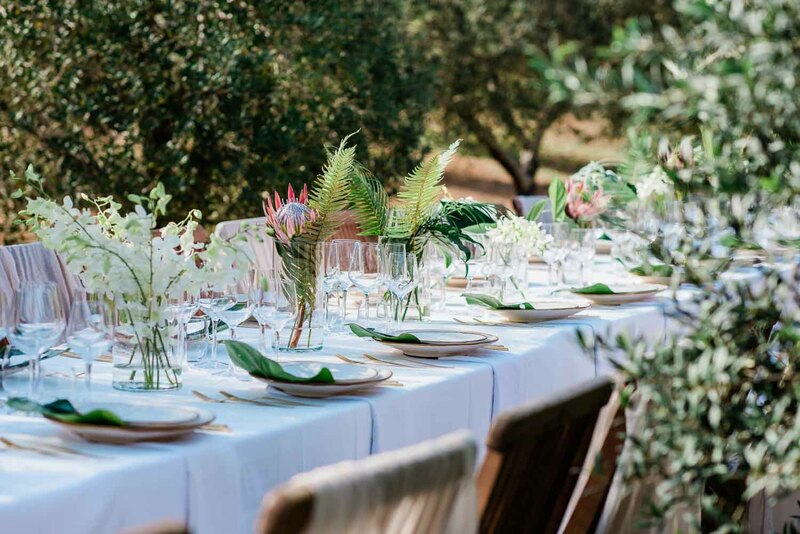 But whatever you do, don’t forget to get in touch with us if you are planning for an Ibiza wedding – we have many more ideas that we are willing to share!